With Purim now forming into a triangle-shaped memory, the parties are winding down and we can start to see towards Passover just over the horizon. These photos are from today, as Purim extended into the week for a last party with a few of my students. Studying English while getting a taste of Purim. 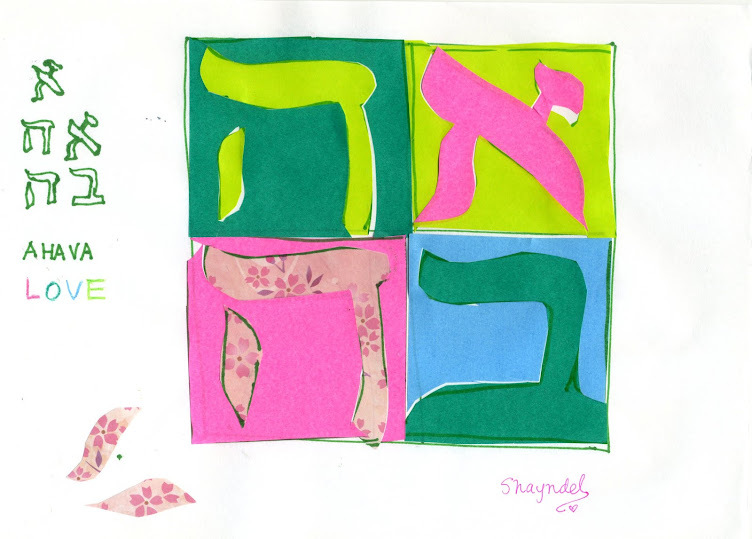 I hope you enjoyed Purim at Challah and Cherry Blossoms, thank you for celebrating it with us through the posts below. It has been fun to share the festivities and hamentashen with you. costume credit: I am wearing an Esther mask, printable courtesy of Alpha Mom, Here! Then Queen Esther the daughter of Abihail, and also Mordecai the Jew, wrote with full authority to confirm this second letter of Purim. He sent letters to all the Jews in the 127 provinces of the kingdom of Ahasuerus, with words of shalom and truth, to establish these days of Purim at their designated times, just as Mordecai the Jew and Queen Esther had decreed for them and just as they had established for themselves and their descendants, matters regarding their times of fasting and lamentations. Esther`s command confirmed these regulations about Purim and it was written into the records.